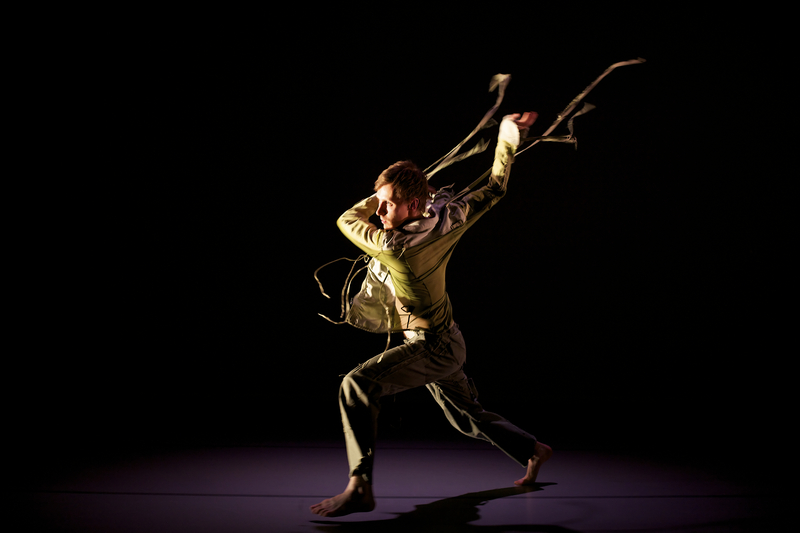 Scottish Dance Theatre and us – an experience we will never forget. Posted in Impulse and tagged arts in schools, British Council, Contemporary, culture, dance, dance ins chools, Impulse, scotland, scottish dance, scottish dance theatre on November 1, 2012 by nehajaiswar. Part of a Scottish Theatre group from Dundee in Scotland worked with us for about an hour and fifteen minutes. The energy in them and their enthusiasm was contagious and all of us participated actively. They made us do some movements to loosen up and we also played some games that involved these movements. They then split us into groups and made us draw patterns on the floor across the room and also use the movements from earlier in the pattern. We also had to be coordinated within one group and use signs from each other as cue to change movements. At the end of the session they performed a small part of their piece for us in which energy they had was quite mind blowing. Overall it was an amazing experience because none of us had ever attended any workshop or session like it. Everybody enjoyed it, even the boys (which is saying something, although they will deny it). It was interesting to see the way a dance/ theatre group works and their style of dancing was really vibrant and refreshing. Posted in General and tagged Arts, British Council, British Council India, Connections through Culture, contemporary dance, culture, drama, entertainment, Impulse, outreach, Performing Arts, scottish dance theatre on October 24, 2012 by aparnanagesh. A group of warm, friendly and down to earth people who get up on stage and with intense physicality and fluid grace perform to a crowd of more than 1000. Just another dance show, you may think. But thats where you are wrong. With every consequent move they transport us to another world where we connect with the very real and human emotions that they portray. Performance is not just their strong point. With a heavy outreach programme, traveling around the city in pouring rain and maddening traffic, Scottish Dance Theatre managed to wiggle their way into this city’s heart with their commitment to teaching and sharing their love and passion for dance and movement. Arts is supposed connect people and encourage knowledge sharing and Scottish Dance Theatre does exactly that. If the rest of the tour follows the pattern of Chennai, then it wont be just a city that loves them but an entire country. Posted in Impulse and tagged arts in education, British Council, British council arts, Contemporary, dance, dance in schools, hofesh shechter, james wilton, liv lorent, november events, october events, scottish, scottish dance theatre on October 10, 2012 by nehajaiswar. It is hard to forget the buzz, the busy-ness and the excitement of the Akram Khan tour. 17 days on the road and boy – what a ride it was! It has been 3 weeks since we all came back from the buzz and before we know it – it is that time again. While we are getting to grips with workshops, talk sessions, sorting the dance mats, sorting the rehearsal spaces, pre-rigs and what not, Scottish Dance Theatre (SDT) is packing their bags for a smooth landing in Chennai next Thursday. They are a very enthusiastic bunch – a whole range of workshops and showcases await them and they are asking for more. If there ever was a packed schedule for a company, SDT’s schedule would beat that hands down. They start their tour with workshops with school kids, dancers, under privileged children, special needs children and their teachers; a lecture demonstration with school teachers and talk sessions with technical teams. They bring acclaimed choreographies of James Wilton, Hofesh Shechter and Liv Lorent and we are just waiting in anticipation to feast on the performances. I know it is going to be double manic – just considering the strength of the team and the places they have to be in. i know it is going to be double hectic – but I also know it is going to be fun like all the rest has been. Something about arts and its environment –the most serious problems are fun to solve, the missed meals don’t affect our bodies and even the latest late nights are fun to be lived! Cannot wait to get more action… see you guys around!